Mader Yngling has been the most successful of all builders the last few years. 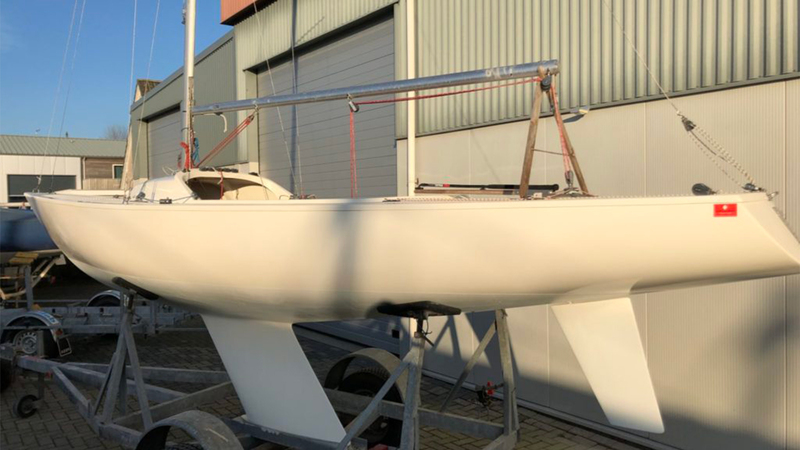 Years of experience of the firm Mader with the building of Olympic classes have brought a well-balanced and complete boat which is ready to race. The quality of these ships has been proven by dominating the top five of the 2008 World Championship. 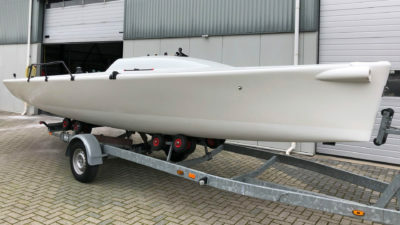 As a competing boat the Yngling has a lot to offer. The boat has a lot of trim options, of which the crew will immediately notice the effect. Except for the speed, a fine boat handling is a primary requirement for a good classification. What is needed for that is intensive training with a fixed team of three people. The Yngling is pre-eminently the class in which races are often settled by tactical insight.